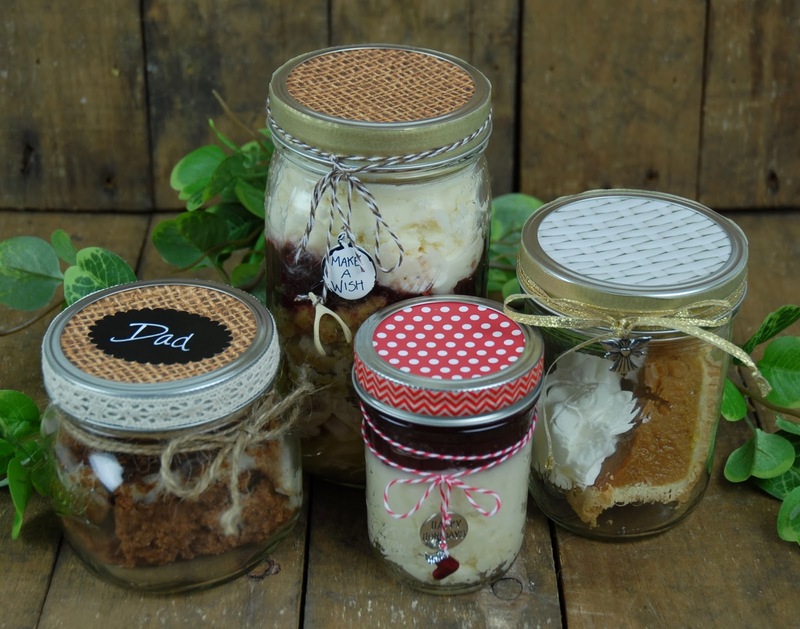 Beverly's Official Blog | News and findings from world of crafts, scrapbooking and more: These Aren't Your Grandma's Canning Jars! Great idea! 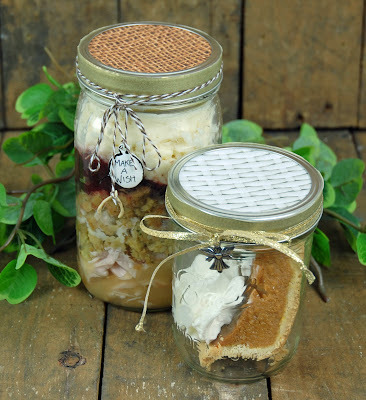 And why not have supplies ready for Thanksgiving guests (or the kiddos) to decorate their own jars?